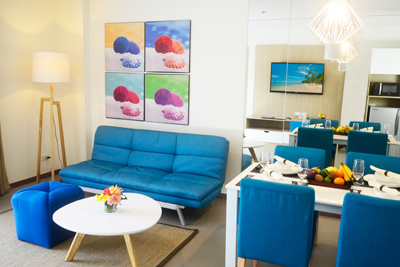 The best Boracay deals surely aren’t easy to discover. You may find lots of Boracay deals all over the Internet, but you wouldn’t really know if they’re worth the amount. If you’re not a frequent traveler, it would be difficult for you which ones are right for the price. It may sound scientific, but all you need are Facebook and Google. 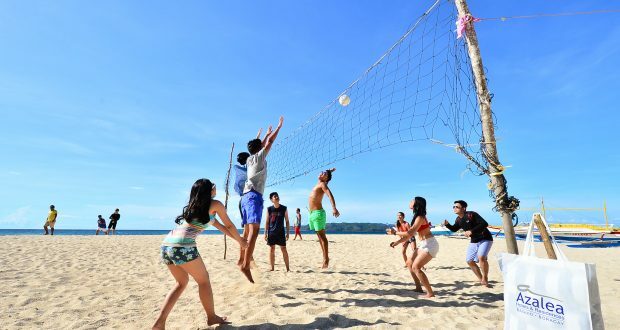 Use keywords such as “Boracay deals”, “Boracay packages”, “Boracay affordable packages”, “affordable Boracay hotels”, “Boracay hotel promo”, and “Boracay packages with airfare and hotel” to name a few. You could use all sorts of terms until you chance upon a good deal. 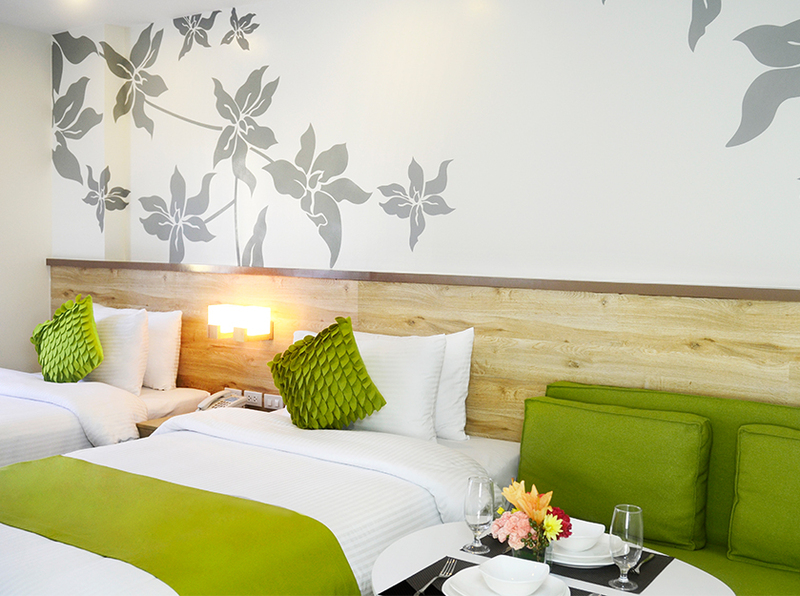 Hotels and travel agencies usually post Boracay deals on Facebook and other social media platforms. 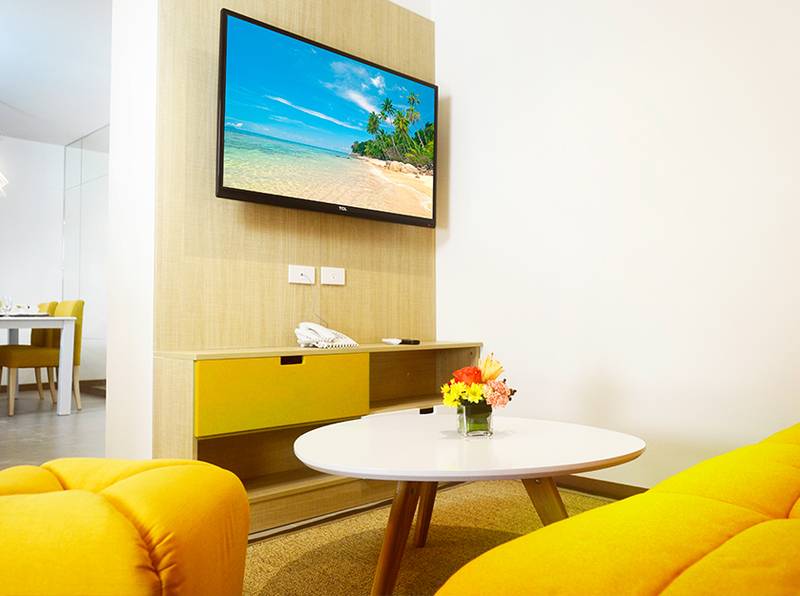 If you have a hotel or accommodation in mind, do not be shy to send a message and inquire. You could ask for their updated rates or promos available. However, remember to be patient in inquiring as there might be lots of questions that the owner/manager have to answer. Choose packages with flights to Kalibo rather than Caticlan. As you look into a map, you may notice that Caticlan is nearer to Boracay island. Do not be fooled by Boracay deals offering flights to Caticlan, because those are more expensive. There are only a few airlines which operate in the Caticlan airport and the passengers are fewer, too. On the other hand, even when Kalibo is more distant, there are vans with routes to Cagban Jetty port (entry point to Boracay) and vice versa. Choose Boracay deals with less “freebies”. Oftentimes, Boracay deals found on different websites offer numerous inclusions. If it isn’t a known or reputable company or agency, think twice before accepting the offer. The quality may not be as good as what you expect. In order to know if it is the best Boracay deal, try breaking the expenses down if you’ll be doing it on your own, and not as a package. Compute for a do-it-yourself (DIY) travel and see the difference. 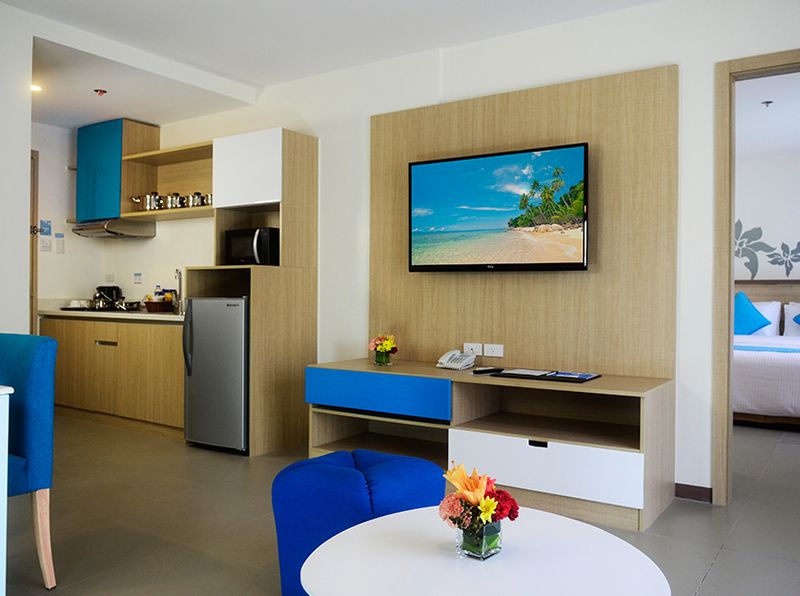 If you still haven’t found the best Boracay deals, you may try Azalea Hotels and Residences Boracay’s promos. 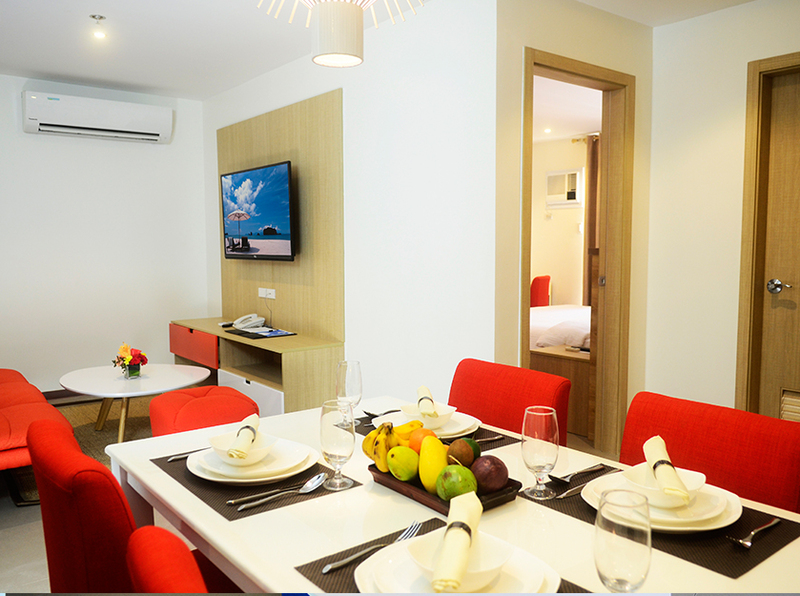 Rates start at P5,500 (Group Getaway After Summer promo) for a One Bedroom Apartment Suite and P4,900 (After Summer Family Fun package) for a Deluxe hotel room. For more information, Call our Reservation Sales Office to Book & Hold and avail up to 3 months 0% installment on your payment if using your BDO Credit Card. 484 0080 to 81, 0917 8611641 and 0919 9944140 or visit our website www.azaleaboracay.com.